Drywall, also known as plasterboard or wallboard, consists of two paperboards that sandwich gypsum, a powdery white or gray sulfate mineral. Gypsum is noncombustible, and compared to other wall materials, like solid wood and plaster, gypsum boards are much lighter and cheaper. As a result, drywall is popular in homes across the U.S.: According to the Gypsum Association, more than 20 billion square feet of drywall is manufactured each year in North America. It’s the staple of a billion-dollar construction industry that depends on quick demolition and building. 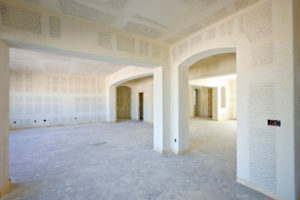 Drywall isn’t the perfect product, but it offers several advantages over wood or plaster. It comes already dried and ready to hang, and it doesn’t suffer from warping issues common to long pieces of wood. It doesn’t do well with water, however, and will quickly soak up any moisture. If left too long in a damp environment, entire sheets will start to mold. In many cases, this mold forms behind the wall next to the insulation because the cavity there is both warm and wet. As a result, proper installation is critical. 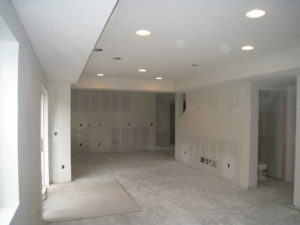 We have over 20 years of drywall experience, so we can work on any number of drywall projects. The easiest way to schedule a drywall service is to use our online schedule form, it takes less then a minute to fill out. You are also welcome to call 440.414.5044 ex.1. 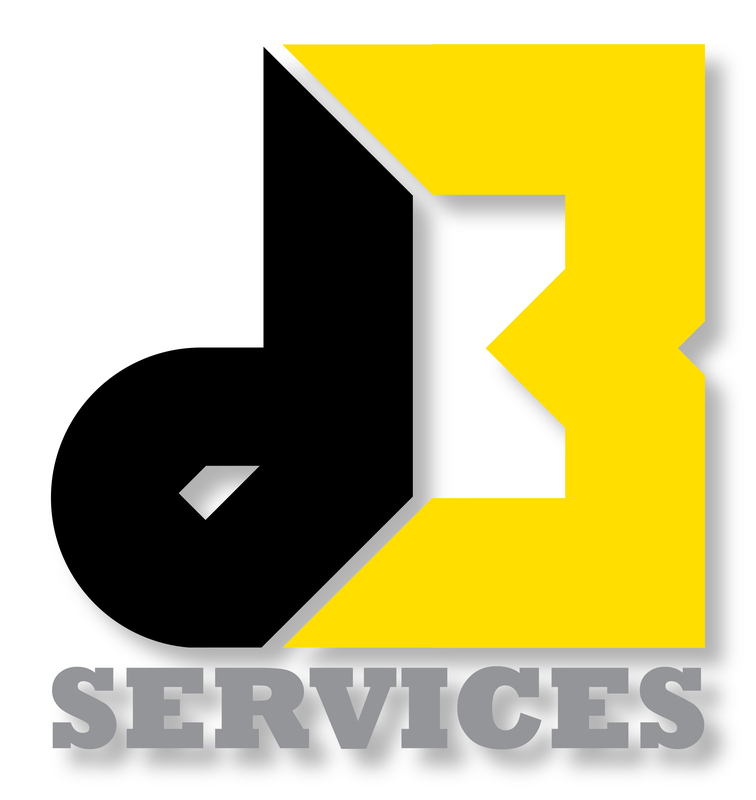 We truly believe in providing excellent work on all of our services, at a fair price. We will do the same on your drywall project.